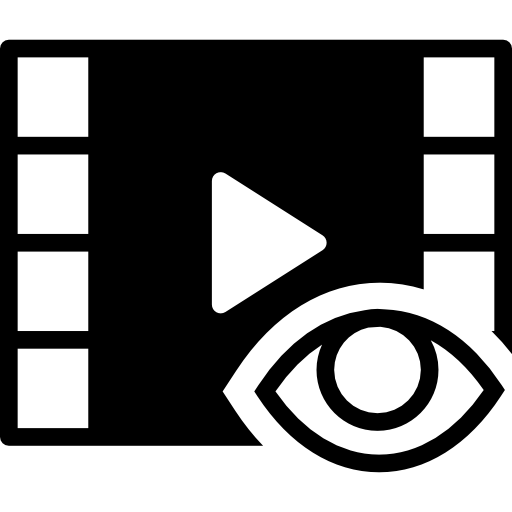 in a multi-lingual multimedia app for smartphones and tablets. 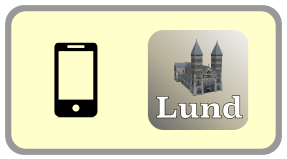 Swedens outstanding visitor spots, the Lund Cathedral. Download it directly from the app store. for your parish or church. 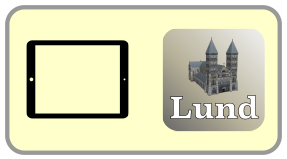 Lund Cathedral app for iphone/iPad.